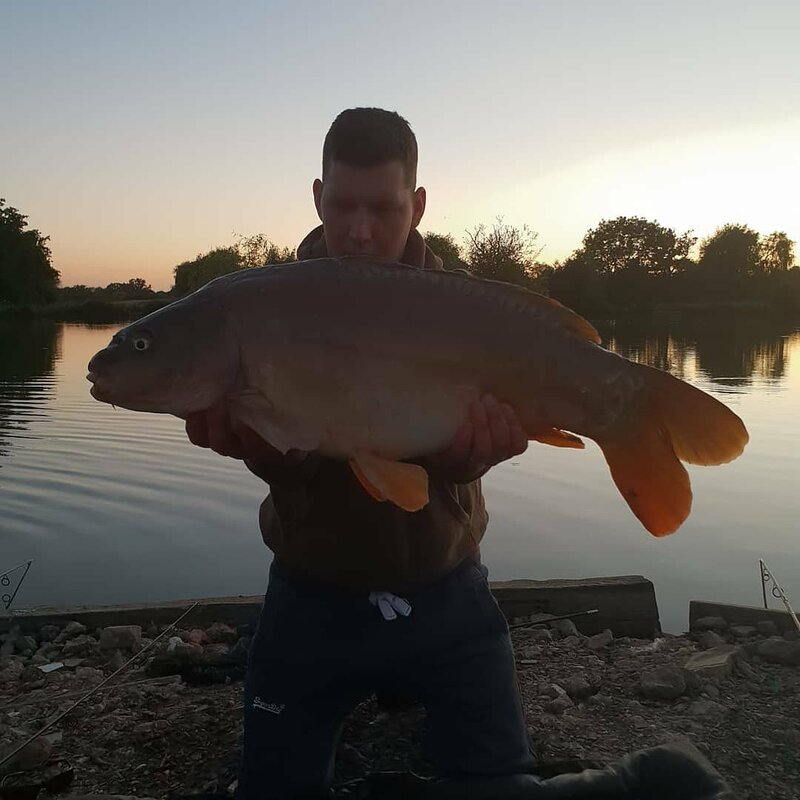 After landing two fish from the wonderful Mets in the Colne Valley, our good friend Craig Smithson popped home to grab some more bait before heading off for a couple of nights on his Southern Syndicate lake. 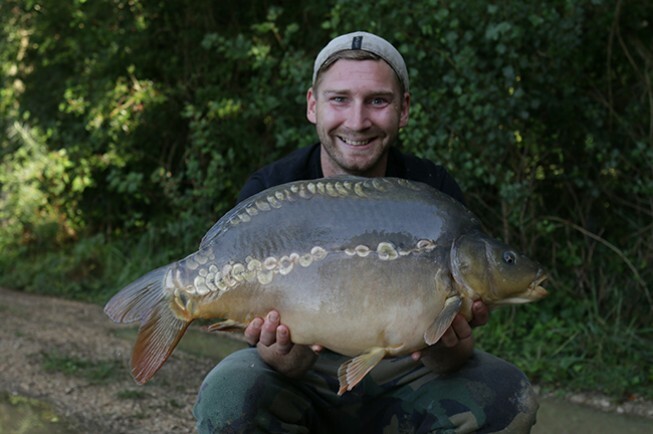 Craig's effort was rewarded with this lovely 29lb 12oz mirror. A whole host of Covert end tackle components and a Hinged Stiff Rig tied using a 25lb Mirage boom section and a 20lb Trip Wire end section doing the business. I decided to do a 48hr at wick in search of a thirty. I decided to do a 48hr at wick in search of a thirty. I used Little Gemz mixed with Elips some Hemp and Chopped boilie. A pretty good session all In all. I managed to bag the following. Weights were 22lb, 21lb 04, 20lb 12, 18 and 17. Also had a stunning 2 tone white tip common this morning. 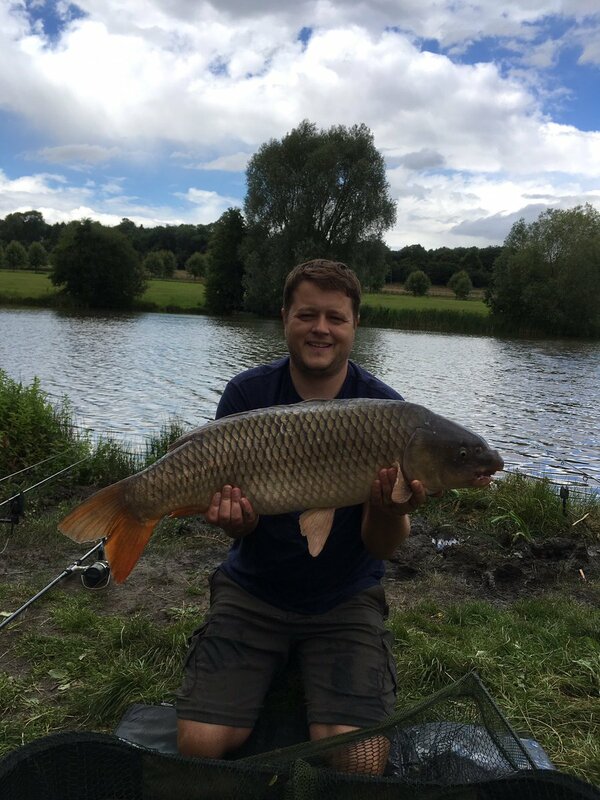 Cheers Bryan for the great advice Simon — Products shown: Elips Pellets and Gemz Pellets. 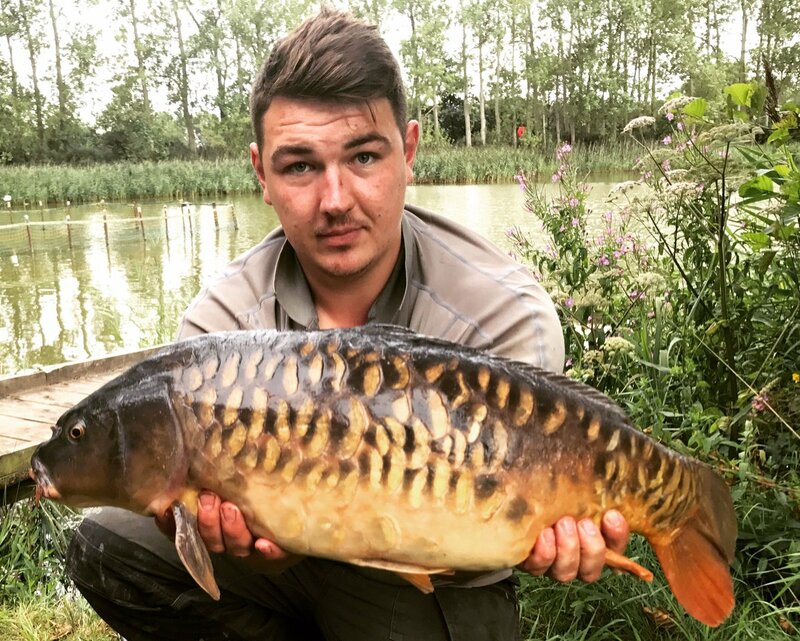 Gardner Tackle fan Jack Skinner, with a lovely old carp known as the 'Baby Broken Lin'. 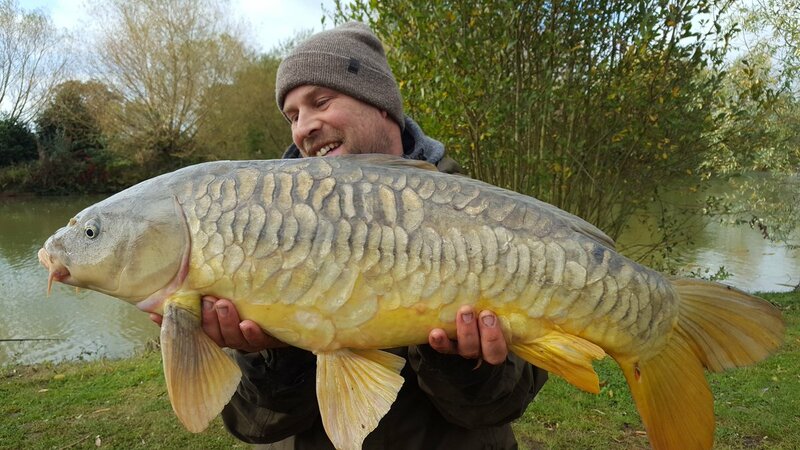 Jack used Pro XM main line and a Clone Rig tied using 20lb Invisi-Link and a super sharp size 4 Covert Dark Chod hook. 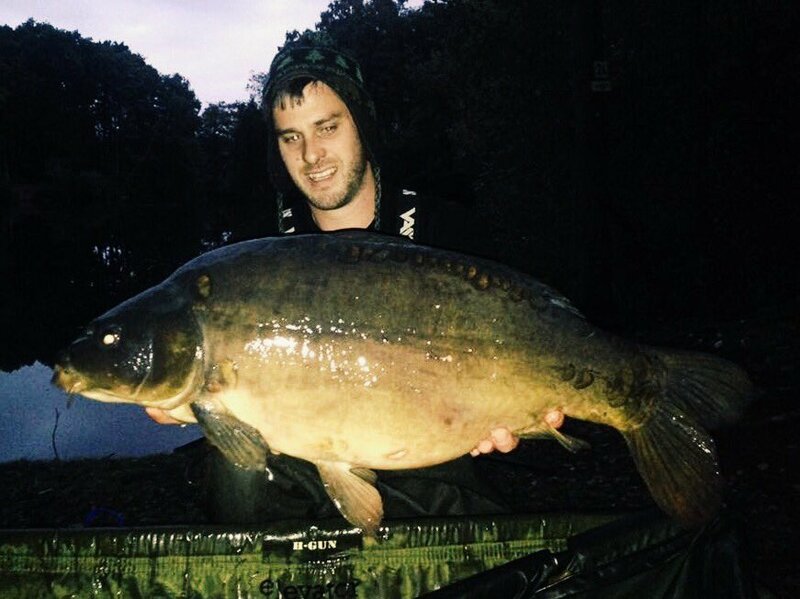 Gardner Tackle team member Craig Mortimer with a new personal mirror known as 'Stella' from Nunnery D Lake, which tipped the scales at 47lb 15oz. 15lb GT-HD main line and a Ronnie Rig tied using 20lb Invisi-Link and a super sharp size 4 Covert Dark Mugga doing the business. 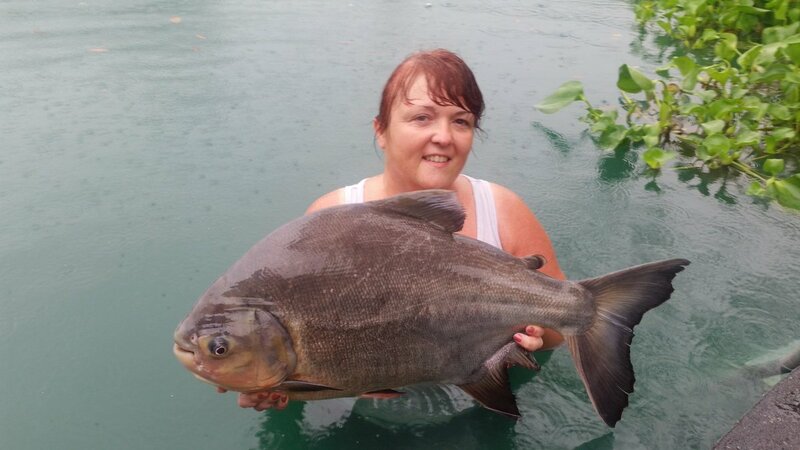 Another photo of the 20lb mirror I caught on a light feeder rod a while back! Got to love the unexpected! 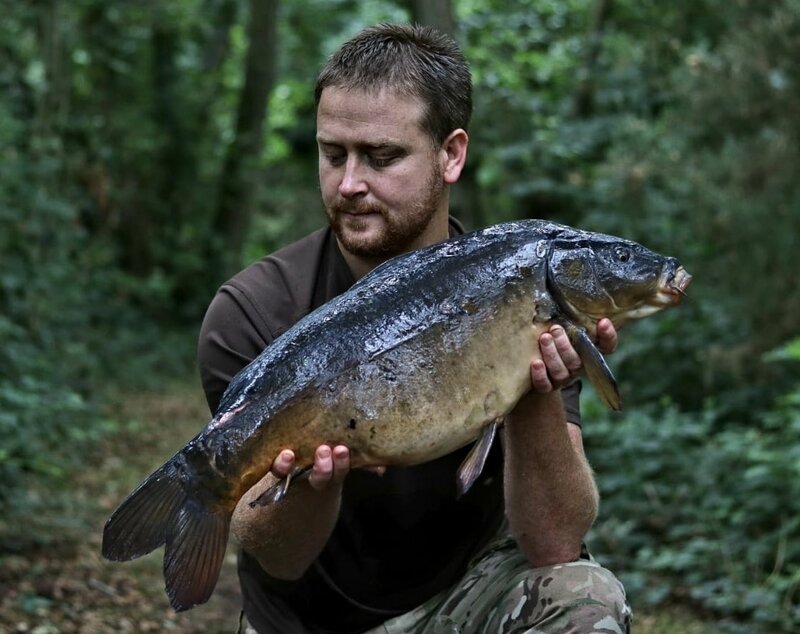 Our good friend David Boult, kindly sent us an image of this lovely mirror he landed from a 60 acre Southern gravel pit. 20lb Hydro Tuff main line, a Camflex Leadfree Leader and a Hinged Stiff Rig tied using a super sharp size 4 Covert Dark Chod Hook doing the business. 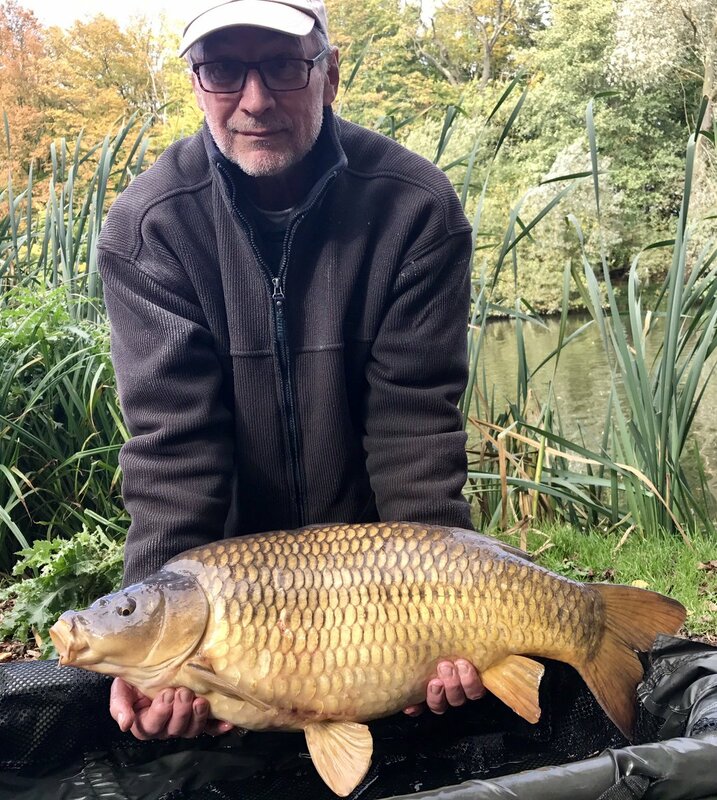 Tel has followed up the special capture we mentioned last week with a lovely mid twenty taken whilst on a trip to an old haunt, an 80 odd acre Oxfordshire pit with no more than twenty carp in it. Caught on a choddy with original lead core, 20lb bristle filament and a size 5 Cryogen Stiff Rigger and a Source pop up. A couple of hours stalking was all Jason Allaway needed to bank these two awesome commons at the weekend! 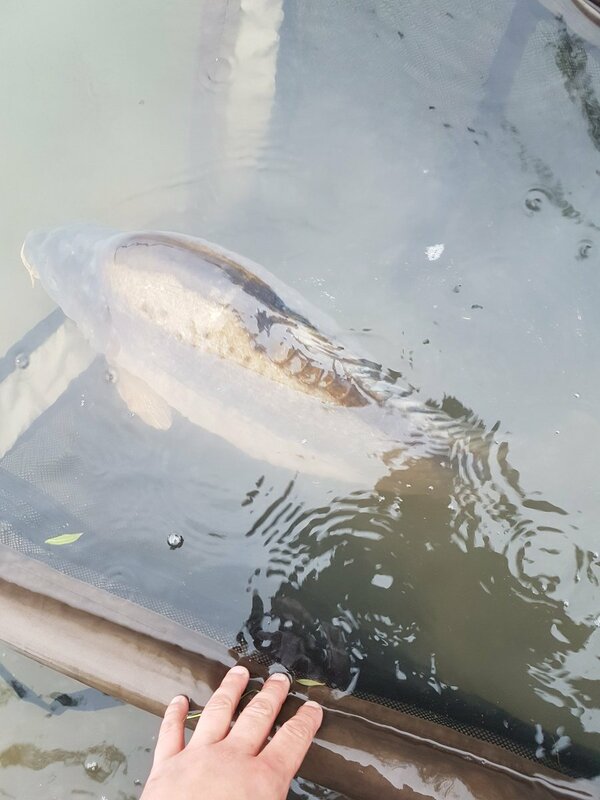 A handful of Sonubaits Code Red boilies and a Pineapple and Cream pop-up was enough to temp these two 20lb+ fish. 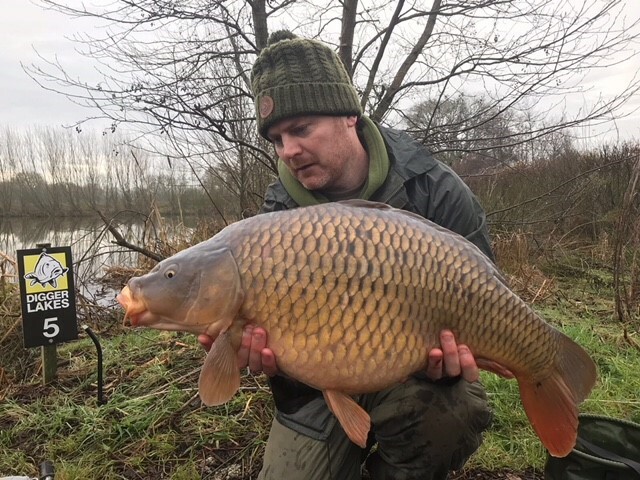 Lewis Read with a lovely 40lb 4oz common from Wellington Country Park. 15lb GT-HD main line and a Ronnie rig tied using a 20lb Invisi-Link boom section, a super sharp size 4 Covert Dark Mugga and a 12mm Carp Company Caviar and Cranberry pop up doing the business.